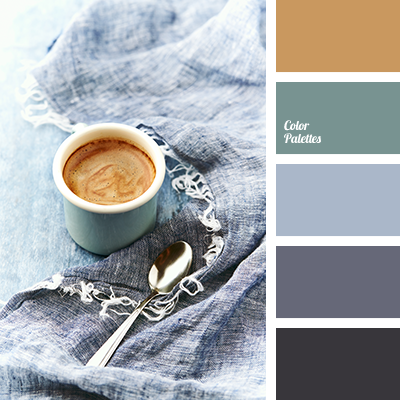 Black and gray-brown combine perfectly with blue-green and emerald green. 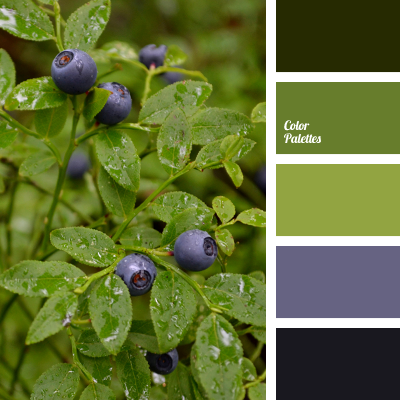 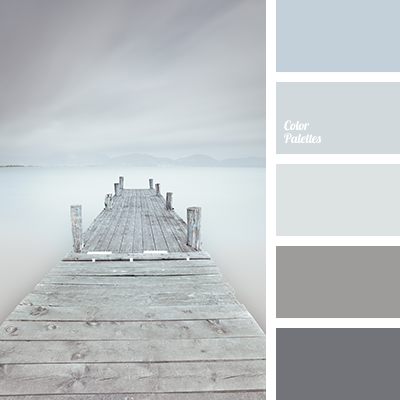 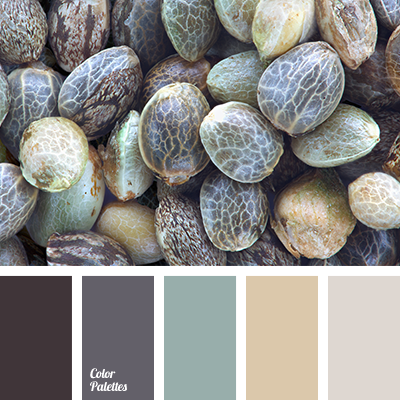 This palette is appropriate for planning a decor of a bathroom. 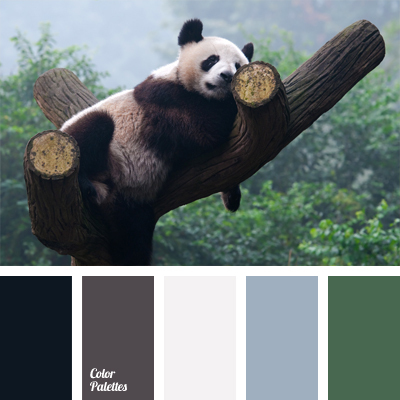 black, black and green, colour solution for interior design, combination of colours for interior decor, cool shades of green, emerald green, gray-black, gray-blue, olive-green, White Color Palettes.